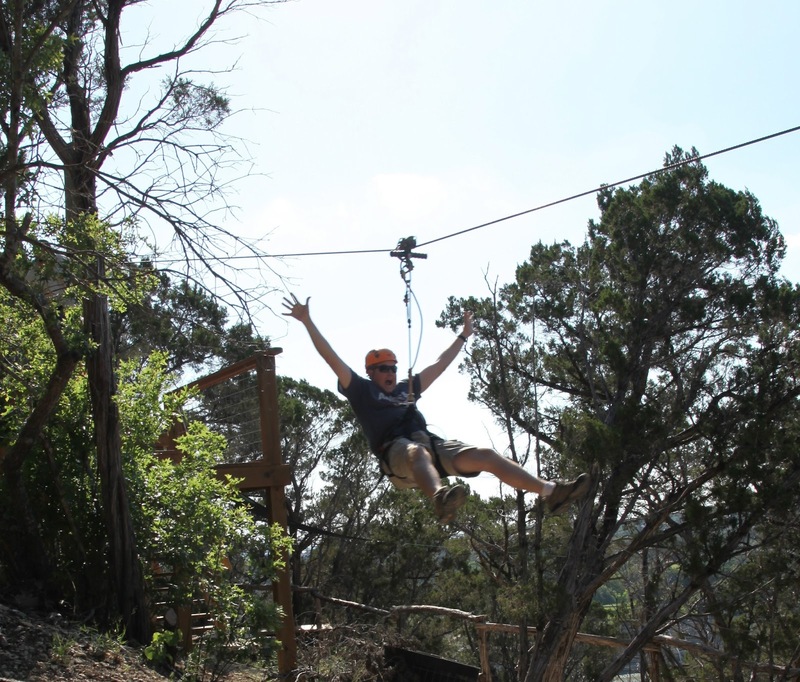 Great article, my family and I love to zip line. 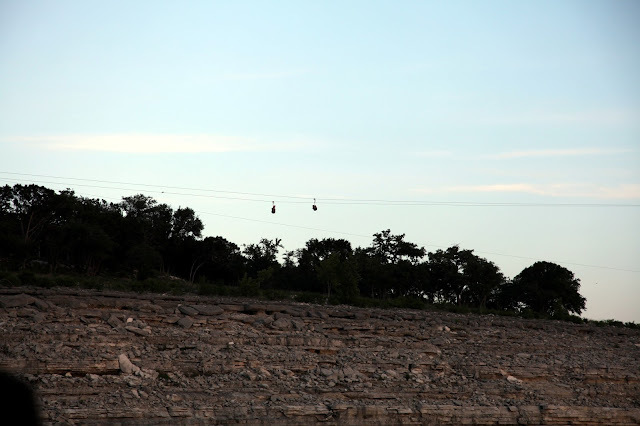 We went on zip line tours when we were in West Virginia and they were geat. There was so much to do and see, i really recommend it! Thaks for posting. I have a suggestion for owners of indoor playcenter facility owners. I saw a new trend of having video games within their premises, which deceive kids to get involved in physical activities. I think having a computer of or any device that has video games within indoor play area is not a good technique, because it always attracts children and they tend to loose focus. Indoor playground equipment is an alternative of original indoor playground equipment with a safe environment, which is intended to involve children in physical activity.